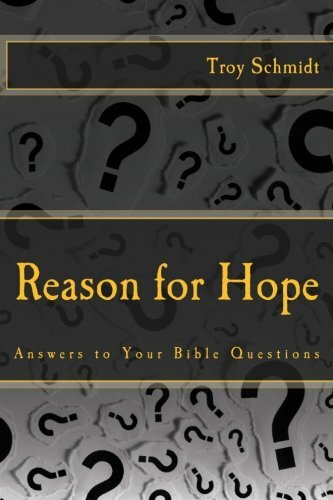 Reason For Hope: Why do people love to argue about God? 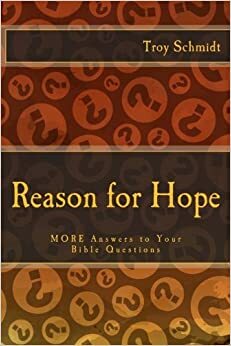 Why do people love to argue about God? Many people love to argue things about the Bible such as did Jesus really die on the cross or was Jesus married to Mary Magdalene or did Moses cross the Red Sea. Some of those arguments are major hurdles and have divisive consequences in our society and schools such as creation versus evolution. There are facts and there are answers to those questions, but people don’t want answers, they want arguments. Arguments protect their non-belief and keep them from accepting the truth. Paul in Titus called those controversies “foolish” because they get people nowhere closer to the answers. The arguments take up valuable time. It’s important to show someone the answers, but prolong arguments over time, either face-to-face or on Facebook, really get us nowhere.